If you’re looking for a car, you might find someone offering a deal that looks too good to be true on a nice-looking vehicle with a salvage title. Maybe you enjoy tinkering with cars and think buying a salvaged car, repairing it and making it road-worthy again will be challenging and rewarding for you. There's a catch to this plan, however. Salvage titled vehicles can be difficult to insure, especially if you prefer full coverage, so you'll need to do your homework first. Many insurance companies do not offer full coverage insurance for salvage titled vehicles, and even getting limited coverage can be a challenge. Be prepared to do some extra research and contact multiple insurance companies. Vehicles with salvage titles usually have been severely damaged in a collision, fire, flood or other disaster. States have different rules over which vehicles require a salvage title. Some base the requirement on the amount of damage as a proportion of the vehicle's retail value, while others require the vehicle to have been declared a total loss by the original insurance company. If it’s the latter, insurers generally take the cars and auction them off to a salvage yard or to someone looking to rebuild it. It can be tricky to get coverage for a salvage title vehicle, in part because insurance companies may find it hard to value the car. It may have been declared a total loss simply because of cosmetic damage. It could be written off because its age meant that a comparatively small repair wasn't worthwhile to the insurer. In either case, it's very difficult to tell from a salvage title. Insurance companies base their rates on the value of the car, which is determined in part on its condition. Since a salvage title doesn't lend itself to an accurate valuation, most insurance companies pass on insuring vehicles bearing one. Finding insurance for a salvage title vehicle will require some legwork or a switch of companies. For example, State Farm won’t insure cars they previously declared a total loss but will consider insuring those written off by other insurers. Unlike others, it will offer collision and comprehensive coverage to those salvage title vehicles it elects to insure. Liability insurance generally will be easier to find, though it will still be a challenge for a salvage title vehicle. 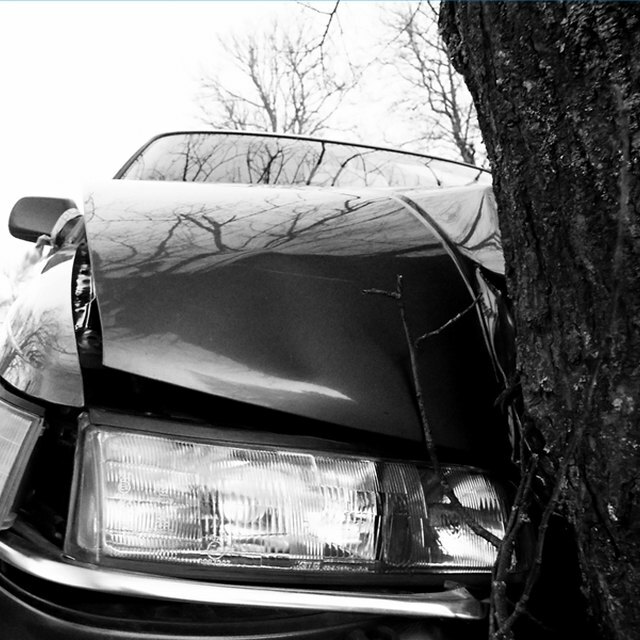 If you do find full coverage, expect the insurance company to value the car as it was before any repairs were made. When Should Full Coverage Be Dropped on Auto Insurance? The difficulty in finding full insurance coverage for a salvage title vehicle can make them difficult to purchase. Most financing companies require collision and comprehensive coverage to protect their investment, which means they won't loan you money to buy a car that can’t get that kind of insurance. Be prepared to pay cash and expect to have difficulty if you ever try to sell it, because the buyer will be in the same position you were regarding coverage issues. Edmunds: What Is a Salvage Title Vehicle?